A group of doctors from the U.K. has started mentoring those who are also considering a big move abroad through a private Facebook group. Those doctors are filling gaps in the transition process that one physician says would have made a big difference during his relocation to Bedford from Hastings, England, six months ago. 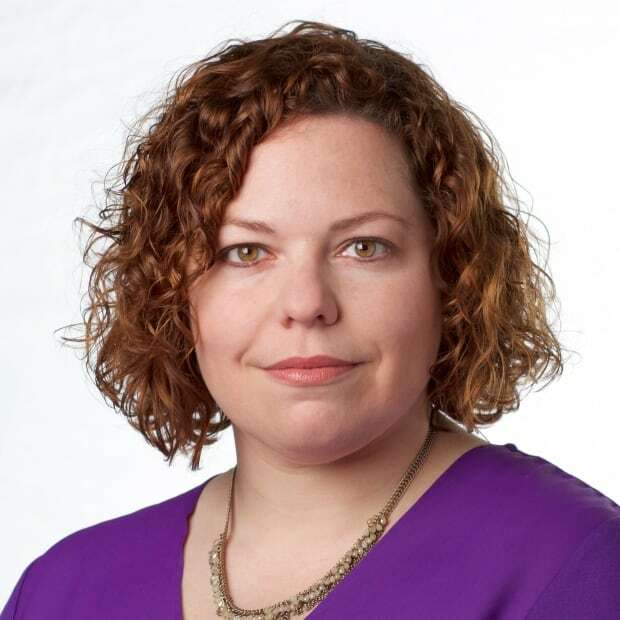 If more physicians from the United Kingdom decide to move to Nova Scotia, the province may have some of their former colleagues to thank. A group of doctors from overseas has started mentoring those who are also considering a big move through a private Facebook group. Those doctors are filling gaps in the transition process that one physician says would have made a big difference during his relocation to Bedford from Hastings, England, six months ago. "For me, being one of the very first doctors coming in with this new batch of doctors, it took me almost a month to get ready after arriving," said Dr. Ade Akindele. "It was a really frustrating month being away from my family in a new country, and not being able to do anything." Akindele said he faced several bumps in the road, including delays in getting his medical licence, setting up an electronic record system and even opening a bank account. 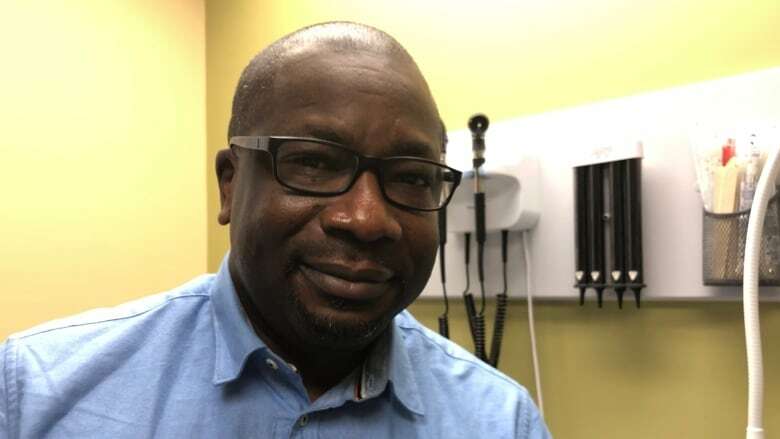 With proper guidance from the Nova Scotia Health Authority, those details could have been addressed before he made the move, said Akindele. "Especially when you move into a new country, you don't know very many people so you don't want to complain or anything," he said. "It could have been a bit better, but I guess those were teething problems at the start." Nova Scotia is gambling heavily on recruiting physicians who are disillusioned by the current working conditions in the U.K. to fix the province's doctor shortage. 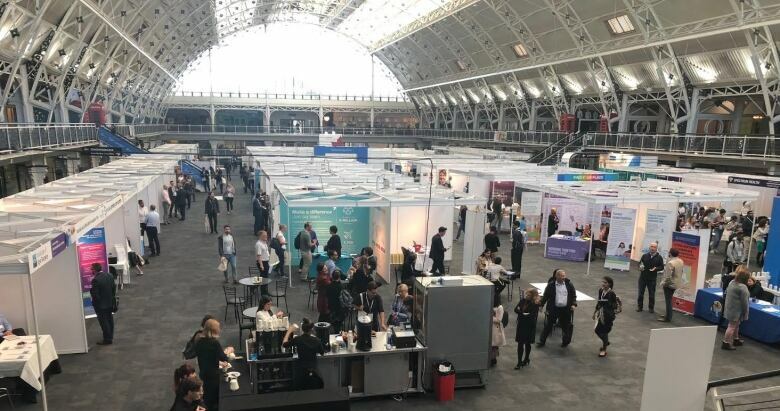 Last week, a recruitment team met with 36 physicians in England and Scotland who are considering packing up and heading abroad. Those potential recruits were referred to the Facebook group for advice. "What we're doing is off our own backs, you know. Which is good because we understand what happens when you come in," said Akindele. "But I guess I'd like to see more partnership with the health authority, so that it's a more pleasant transition, a lot less stressful, because it's one thing to get people to come in, it's another thing to make them feel welcome and getting them to stay on long term." Akindele is one of the first to be accepted in a fast track immigration process specifically for doctors. Of the 25 physicians who've taken part in that process so far, five are from the U.K. But even with the expedited process, Akindele said it took him nearly a year to make the move once he made his final decision. The licensing piece alone, he said, made him have some doubts about his decision to relocate. "I've been a doctor since 2000. You have to get your paperwork from then, all the jobs you've done over the last 18, 19 years, get signatures from people you haven't spoken to in 18 years. It is tough but it can be done." 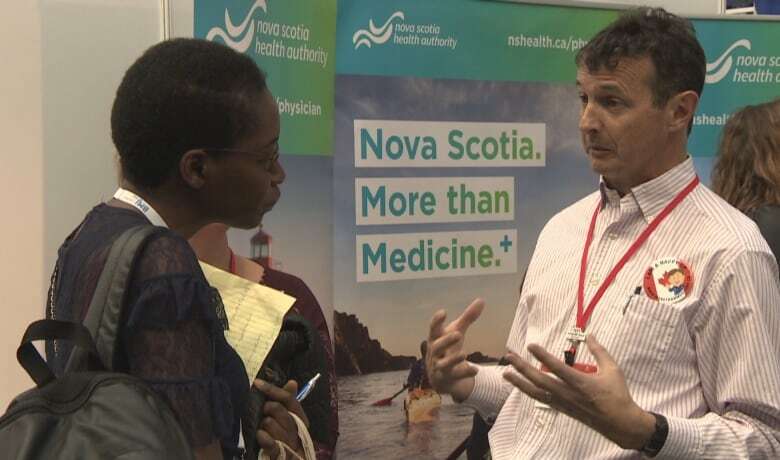 Last year, another physician from England expressed similar frustrations and urged the Health Authority to create a step-by-step process for others considering a move to Nova Scotia. Dr. Simon Bonnington, who now helps the province lure physicians from the U.K., described the transition as "fiendishly difficult" and "full of complexity and bureaucracy" that might turn off potential recruits. The Nova Scotia Health Authority said a resource with information for potential recruits is under development. Members of the recruitment team met Friday to review the work that was created based on feedback from doctors. In an email, the health authority said the work of the U.K. physicians has been "exceptionally helpful" in learning what's required for recruits. Akindele said while the relocation process could have been smoother, he's loving his new life in Bedford — which he describes as a "brilliant" place to live. "It's unbelievable how balanced I feel my life is at the moment," he said. "I work long hours, it is stressful, but it is on a different level of difficulty when you compare to my 18 years of practice in the U.K. I feel I'm in control of what I do, the people are a lot more understanding."